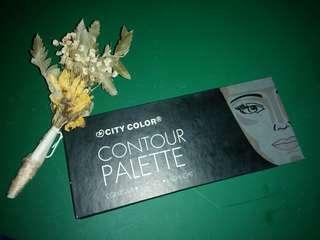 ORI 100% Cond: 90% (used twice) Contour palette ini terdiri dari Contour, Bronzer dan Highlighter yang pigmented bgt! 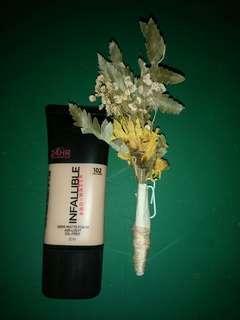 Looks good for your bold make up look. Chat me for details! 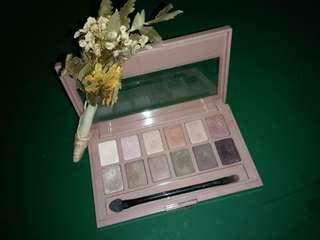 Maybelline The Blushed Nudes Eyeshadow Condition: 75% Expired Date: 2020 DIJAMIN ORI UANG KEMBALI! Chat me for details!